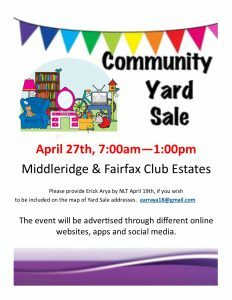 What better way to get some of your unneeded items out of your house than the Middleridge biannual Community Yard Sale on April 27th? 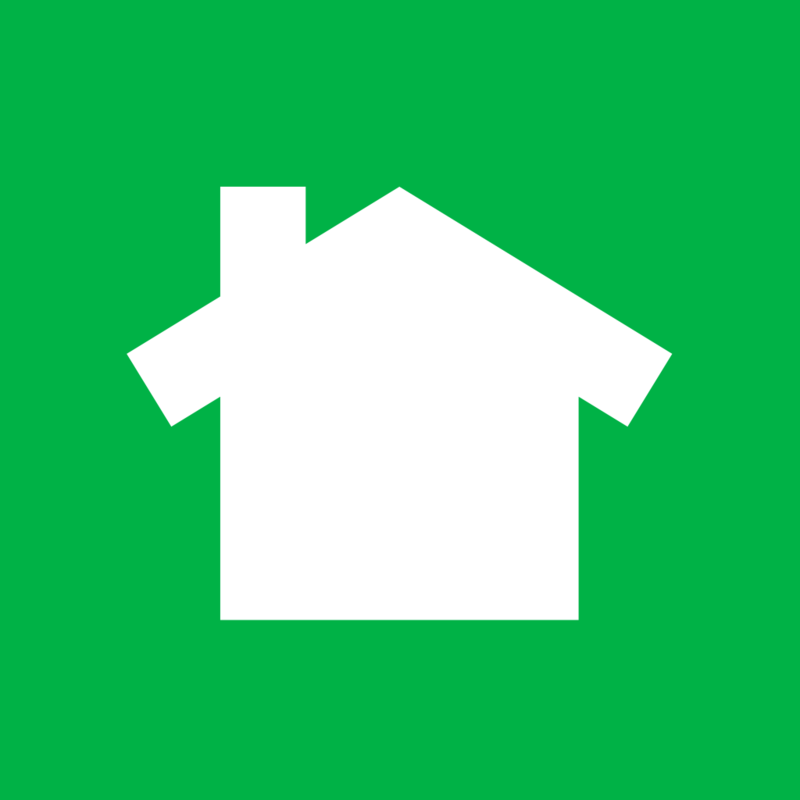 Erick Arraya will be our community lead, and he has already reached out to see which houses are interested in participating. 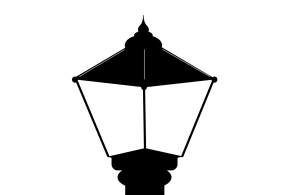 If you want to be part of the event, make sure to let Eric know so that he can place your house on the map. 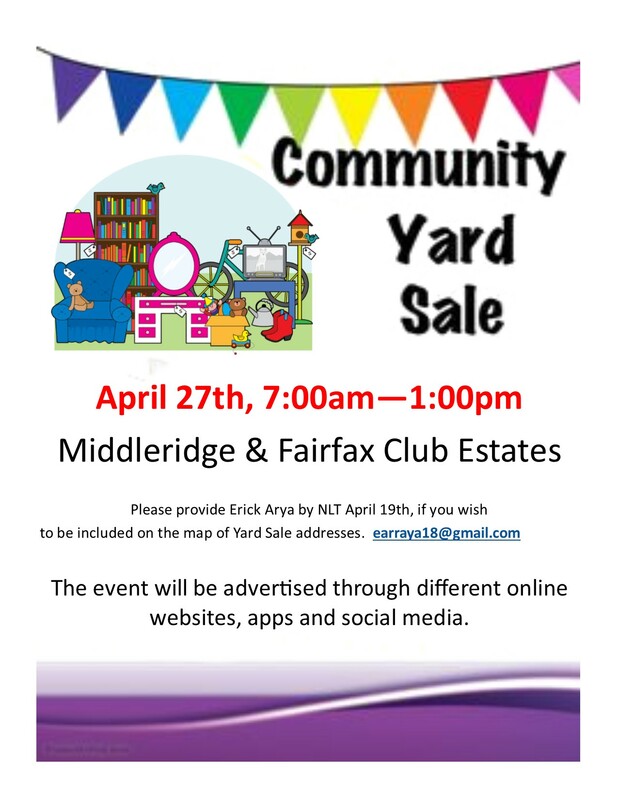 We are coordinating this date with our neighboring communities (and their spring sales), so we’re expecting a big turnout.